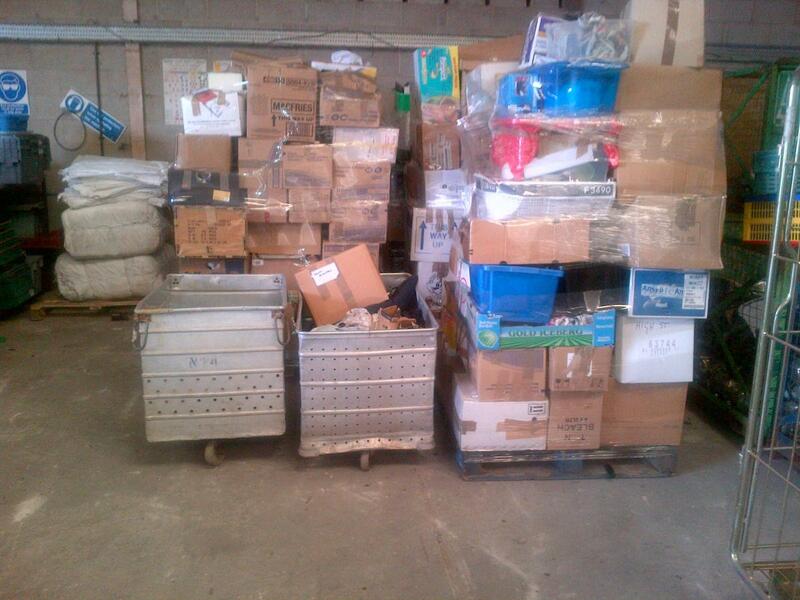 Colltex Ltd recycle over 3 Tonnes of Bric a Brac per week, which is exported recycled and re-used. Bric a Brac is packed in medium sized boxes with breakables wrapped to ensure collectors safety and safe transport from source to destination. Charity shops and hospices have welcomed this to ensure as little as possible goes to land fill and supports causes throughout the country being another way forward to fund raising.